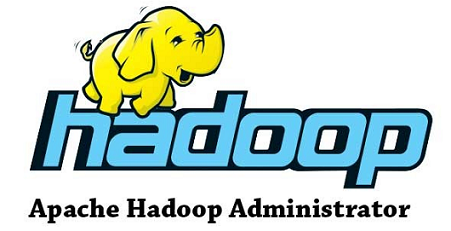 Since you are BI and Hadoop user, have you faced similar situation ??? Hi BalaVikram. I have not done BI for many years, but our users are able to pass parameters when they connect to Hive via JDBC connection, using “?” character. See https://cwiki.apache.org/confluence/display/Hive/HiveServer2+Clients on how to set up JDBC connector.